Anyway before you start licking your computer screen, I just wanted to moo about this event that I am involved in. Psss...come say hi! 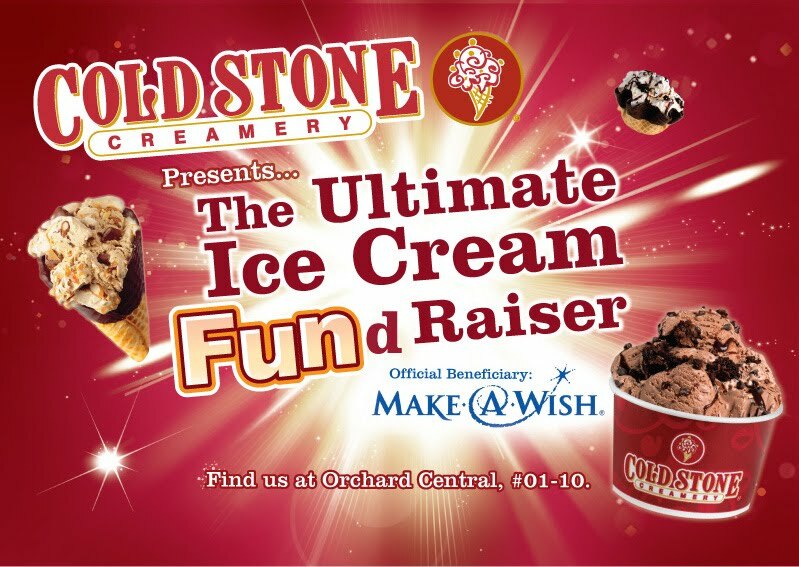 To celebrate Cold Stone Creamery's first opening in Singapore, the established American premium ice cream maker with more than 1500 stores in 17 countries will be partnering Make-A-Wish in The Ultimate Ice Cream FUN-draiser! 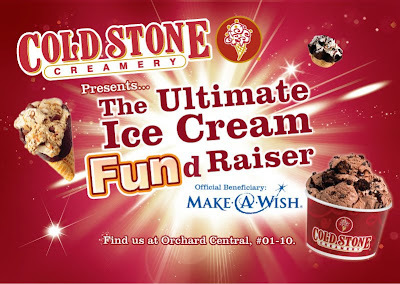 Part of the sales proceeds on 12 March will be donated to fulfilling the wish of 11 year-old Zhern Xin, who was diagnosed with lymphoma earlier this year. Catch 98.7FM deejays Shan, Rozz, and the Muttons (Vernon and Justin) at the opening and enjoy fun games, giveaways, drum performances and even a flash mob! Come on down for a day of fun and charity. And of course, awesome ice cream. Chew On This: Cos there's almost nothing better than enjoying ice cream and doing good at the same time! i have seen a very informative post. i really like this post. 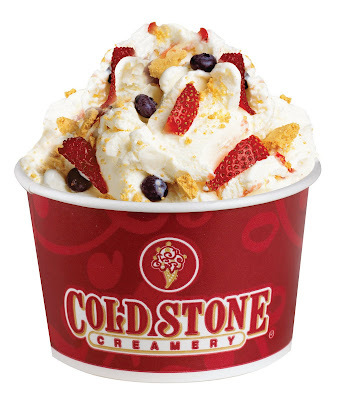 This post gives us very good knowledge about ice cream machine. 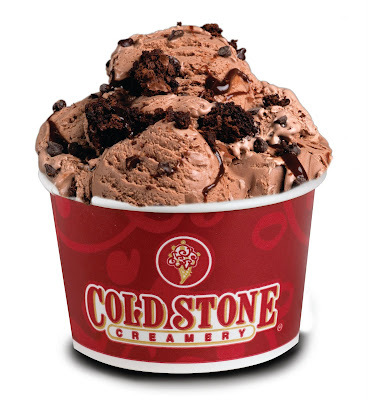 This is a very important post for ice cream shop. Miss Tam Chiak: Sure, sent! :D Btw, I think your display pic here matches your message! Moohehehe. Those are useful tips, really informative. Thanks for sharing. Great post!